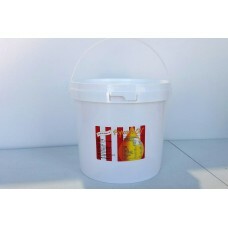 Bag size: 19.5cm H x 10cm W x 5cm D (100 pack) .. 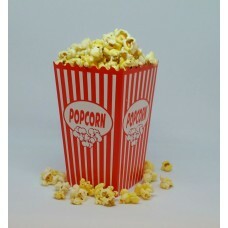 Bag size: 19.5cm H x 10cm W x 5cm D (500 pack) .. 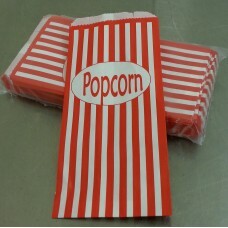 Pack Size: 100 boxes Box Size: 15cm H x 7cm sq bottom, 9cm sq to.. Pack Size: 25 boxes Box Size: 15cm H .. 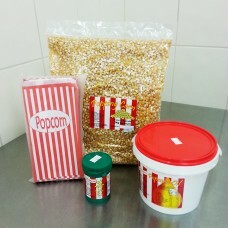 Pack Size: 500 boxes Box Size: 15cm H x 7cm sq ..
Our popcorn kit will make 100 x 33g serves of popcorn in a traditional popcorn machine. 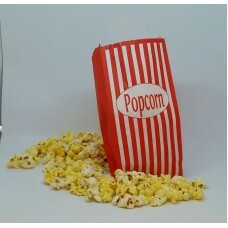 It con..
Our popcorn kit will make 500 x 33g serves of popcorn in a traditional popcorn machine. It con.. 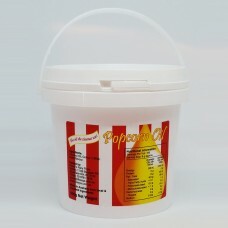 This is the product the cinemas use! It is not a copy or imitation it is 'the authent.. 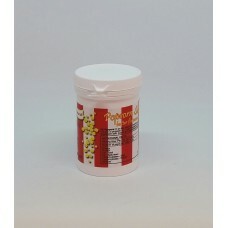 This is the popcorn oil the cinemas use. It is coconut oil with beta carotene added to get th.. 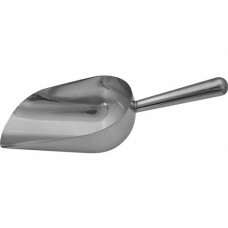 This item is labelled with all information, including quantities for an 8 oz popcorn machi..
Our scoops are stainless steel (not alluminium) and are perfect for filling your popcorn bags with y..
Corn grown right here in Australia. 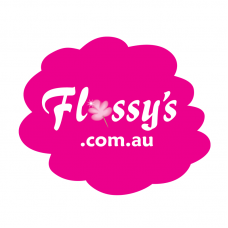 15kg bag of popping corn will make approx 500 of Flossy's..
Corn grown right here in Australia. 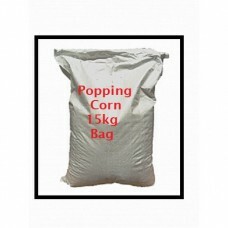 1 kg of kernels will make approx 34 of our bag servings of po..
Corn grown right here in Australia. 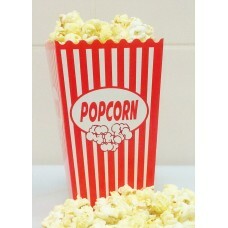 3kg of popping corn will make 100 of flossy's box and bag..